Here is a list of all the postings kevin b has made in our forums. Click on a thread name to jump to the thread. The kits have now moved on to their new owner and hopefully will be back in the shops before the end of the year. That includes the rubber powered free flight scale kits as well as the RC ones. They have a lot more plans than they list ! It is possibly not on the website because nobody has asked for it. Remember. The only stupid question is ……………………..
We don't ban non genuine items at our club. We have had more problems with genuine transmitters from a particular high profile manufacturer, which is now compounded by the difficulty with them not servicing this country any more, apart from selling to us ! The only thing we ban is cameras, on anything. This is due to consideration of our neighbours. A highly sensitive military base. They also have 24 hour armed guards, who keep an eye on our club mower as well. I assume you mean the aeroplane Andrew. Greetings from the North of England. Some of my favourite aeroplanes were made in Italy. 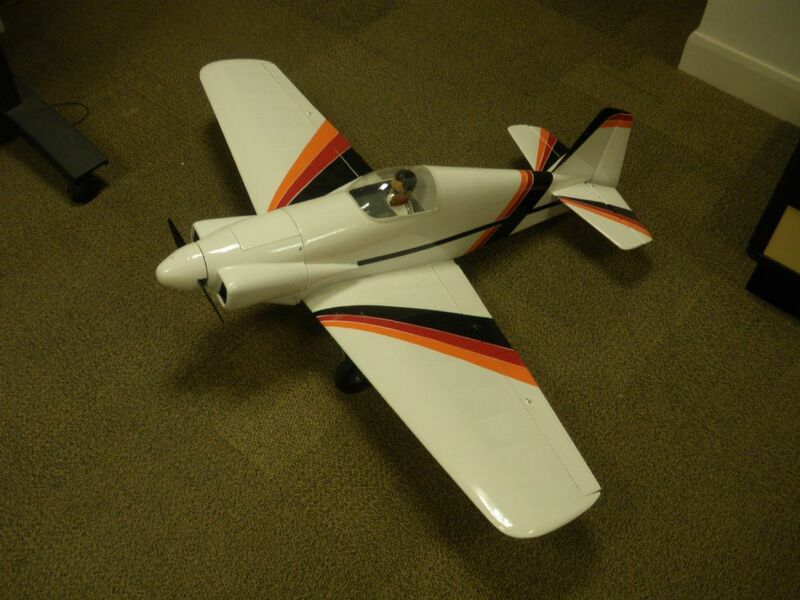 My latest Funfighter is a Regianne 2005 and I am hoping to build a CR42 Falco next year. This is a good forum with a lot of friendly and helpful people. Well if we are talking about contributions to the forum then it is the combined talent, experience and knowledge of a whole lot of the "usual suspects' who answer any question that appears. Probably the contribution of Ron Moulton to aeromodelling publications should be acknowledged. And surely it is Aeromodeller that is the magazine that has survived longer than RCME etc. Aeromodeller is still published and that is possibly due to Ron Moulton's influence on those such as Tony Dowdeswell, both Boddingtons etc. that ensured it survived. Peter Holland for design and particularly clear drawings which explained everything modelling. Norman Butcher deserves mention for Radio Modeller. Vic Smeed was contributor to modelling publishing in Model Maker, Model Boats and aeromodelling. 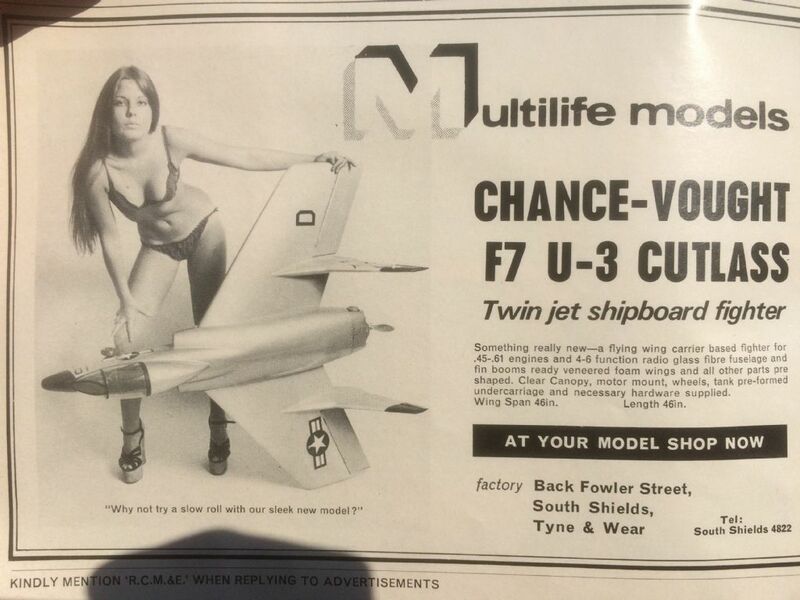 One lady who should be noted is Mimi Dowdeswell whose name appears on AMI and Model Flyer. Sorry to disappoint, but Aeromodeller has not been in continuous publication as long as RCM&E, though it is the oldest (model aeroplane) magazine still being produced in this country. If it wasn't for the Boddington family I don't think it would have survived this many reincarnations. Talking of families, it would be interesting to see the weave of family trees in the U.K. model making industry. there are quite a few that are probably into their 3rd, if not 4th generation ! I don't know about golden globes. At the moment, with the current weather it is more likely to be made of brass and involve small primates ! Particularly if aeromodellers were paying for them. We could have the Boddington awards, which could involve alcoholic refreshment as well (a double whammy). An award specifically for ARTFs, a Wakefield award. Based on the fact that one of our most famous benefactors never actually built a model. A Peter Miller award for plan publishing (he deserves it). The RCM&E award for being able to survive in the hobby longer than everyone else, without going bust. The HobbyKing award, for the club that generates the most income in the year, whilst still annoying a large proportion of its members. The Whittaker trophy for attending the most shows, meetings, swapmeets, competitions, etc in the year. Anybody else got some ideas ? Thread: Advice needed on design software. I have TurboCAD 15, but was trying to find the best option for aerofoil specific software (and fuselages). I'm pretty sure that Compufoil will be the best bet, but there are people out there who are a lot more knowledgeable than me, so I thought I would ask the question. In answer to your original question. I didn't want to dive straight in and miss something obvious. The forum is great for getting opinions. This one is yours Peter. The scheme is taken from full size. It is very light ! I'm hoping to produce a 1/4 scale version (56ins span) later this year, maybe with the bubble canopy and retracts. Well it was a home-build so anything goes ! I need a bit of help with some design software. At the moment it is a toss up between Compufoil and Profili. Prices are similar, but Profile do fuselages as well. Apart from standard CAD software are there any other suitable programmes out there ? It always rings alarm bells when I see in the description, "Study photos carefully". Especially if they're so out of focus you can't even identify the engine easily. I've never understood why so many adverts/posts on eBay are so terse. In this case they don't even give the weight, engine or as far as I cans see the wing span. There's no limit on the word count so why not use it to persuade potential buyers what a great item you're offering. I wouldn't touch this with a barge pole. OOps, I saw this thread and mistakenly thought it was about scale covered mammals. I think that's a Pangolin? Oh, I thought that was an old string instrument. Thanks for the response folks. My concern was that these were not genuine items and someone was trying to take advantage of the lack of availability of the kits. I have contacted Flair and can confirm that these are genuine part kits and that full kits are also going to be available. They are however having some issues with the aluminium cowls apparently. If anyone is looking for a kit I would suggest contacting them to discuss availability. The kits on ebay are being sold by Dean and I am pleased that production is going to continue. For my part, the Airsail model kits are now under ownership of another U.K kit manufacturer and hopefully the full range should be available towards the end of the year. Thanks also Kevin, not for the heads up on the Pup, but on that page I spotted the Tiger Moth refurb kit. I have been looking for that for months! Glad to be of service ! Something just doesn't seem right about it. They can't be overruns as the wood is too big to go in a Flair box and the cowl just doesn't look "professional" enough for Flair. It also says "New stock" as if Flair are now producing them. Has anybody heard anything from Flair recently ? Curious ? I have just seen this advertised on you-know-where. I, like many others, though Flair had stopped production. Interestingly, the name of the registered director at companies house is a chap called "Dean". Flair never used to supply short kits as far as I am aware. Also the cowl is not fully shaped as per original, being flat at the front with no return. I wonder if this is someone cashing in on the current high prices commanded for the old kits at the moment. Talking of which, if anyone is silly enough to want to part with over £200.00 for an old Pupeteer, or Legionaire kit I might know where there a couple that might be available. Thread: What does your wife or significant other half think of your hobby? I'm afraid I don't qualify to vote in this poll. However, living on my own in a large house, with lots of rooms full of aeroplanes and a very well kitted out workshop, does have its compensations. I have owned a few books, but the lending library is useful.